FEW QPR fans are more excited about the 2017/18 campaign than lifelong supporter, Nick London. A freelance football commentator who lists Sky Sports and FIFA among his clients, Nick will be the voice of QPR+, our new live-streaming service which will launch when the season kicks off against Reading on 5th August. QPR+ allows R’s supporters outside the UK and Ireland to watch selected QPR matches - home and away - throughout the upcoming campaign. Nick told www.qpr.co.uk: “This is an absolute honour for me and I am really looking forward to it. The multi-camera service will also include replays, as well as Nick’s expert commentary. “Growing up in Paddington, I went to my first QPR game with my dad in 1968 - it was my 10th birthday present, and I’ve been hooked ever since,” he added. “Rodney Marsh was my first hero. I’ve been lucky enough to meet him on a few occasions, but I’ve never told him I used to sing his name from the Loft! “As we build up to the Bournemouth game which will see us honour Stan Bowles, it just makes you realise how special our mavericks have been for us. Whether it was Marsh, Bowles, Stainrod, Currie - all such incredible talents to watch. “I’ve had some great memories from watching QPR through the years – Clive Allen’s goal at Highbury against West Brom to get us to the ’82 cup final, his one against Crystal Palace in the quarter-final when they were playing for the draw, but Oldham at Loftus Road tops the lot! “I’ve never heard noise like I did that night – my ears were ringing afterwards! I felt like I’d just left a Black Sabbath gig at Hammersmith Odeon! 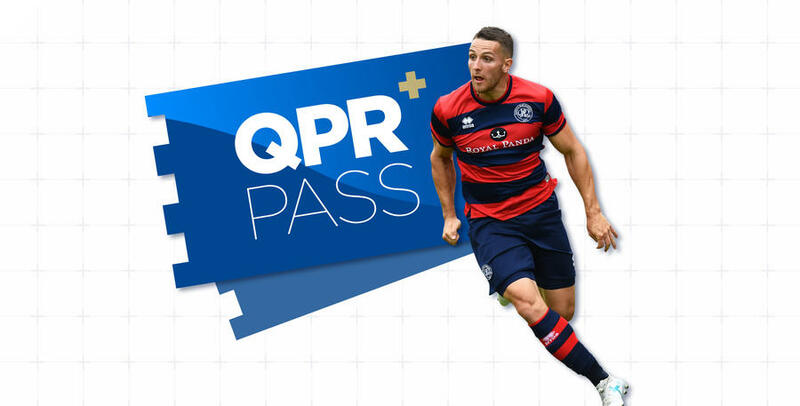 Unfortunately due to licensing restrictions imposed on QPR by the EFL, the Club is only permitted to offer the QPR+ Pass service to supporters outside the UK and Ireland. However, we want our loyal UK and Ireland based fans to feel as close to the action as possible, which is why we are also offering a QPR+ Pass Live Audio Commentary service for just £45 a season to all first-team matches in all competitions. 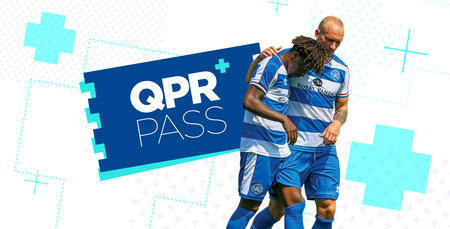 To sign-up for your QPR+ Pass click HERE, select your package and follow the subscription process. 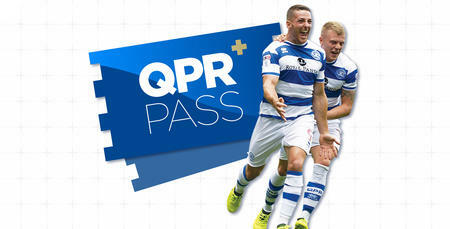 *Service only available to QPR+ Pass subscribers outside of the domestic market. Domestic is defined as UK, Northern Ireland, Republic of Ireland, Channel Islands and Isle of Man, with International being all other countries. **As an example of how many fixtures this could include, during the 2016/17 season QPR were shown live by Sky Sports or an overseas broadcaster on a total of 13 occasions meaning that 33 matches would have been eligible to live stream via QPR+ Pass.